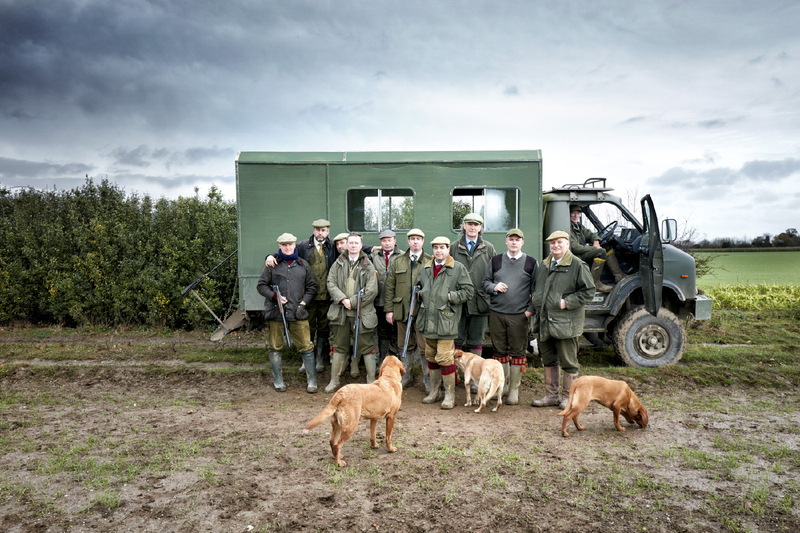 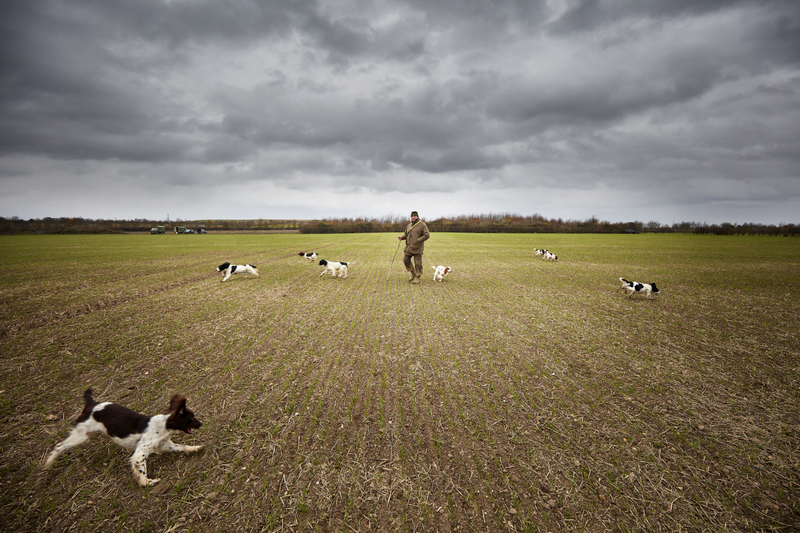 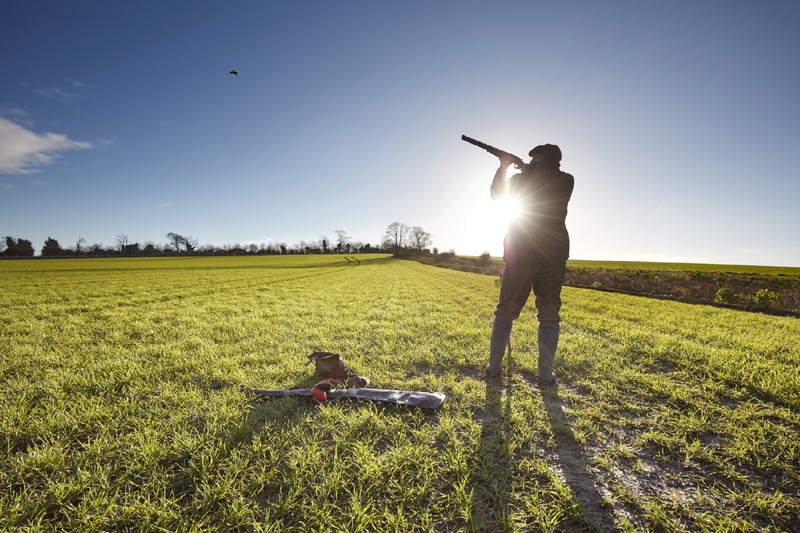 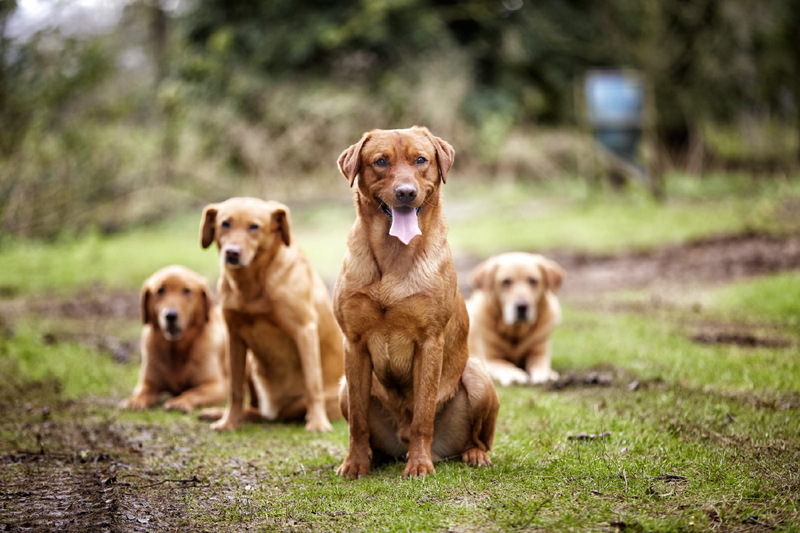 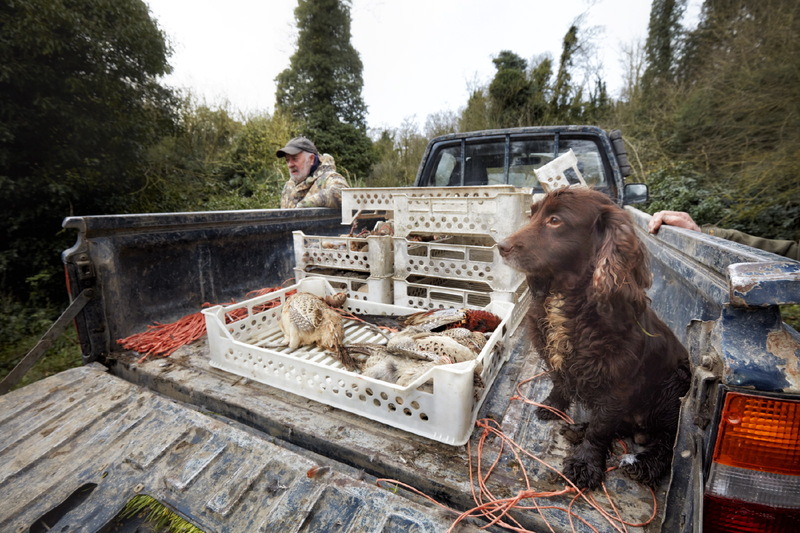 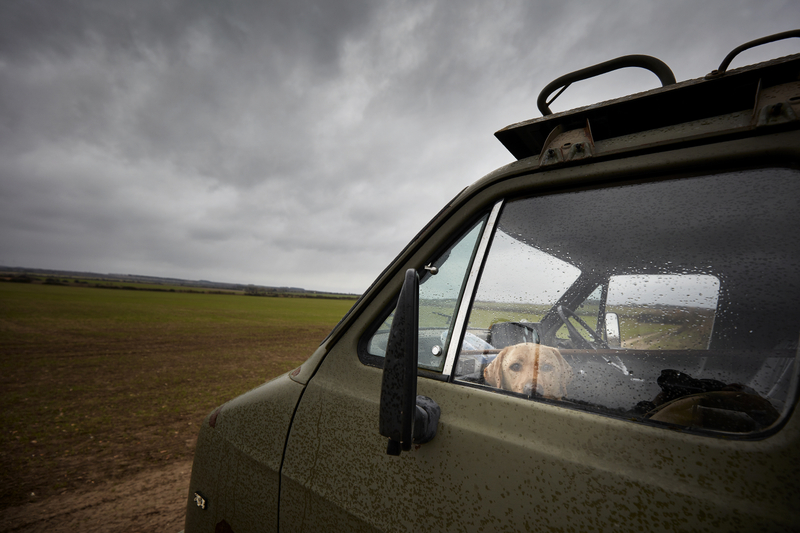 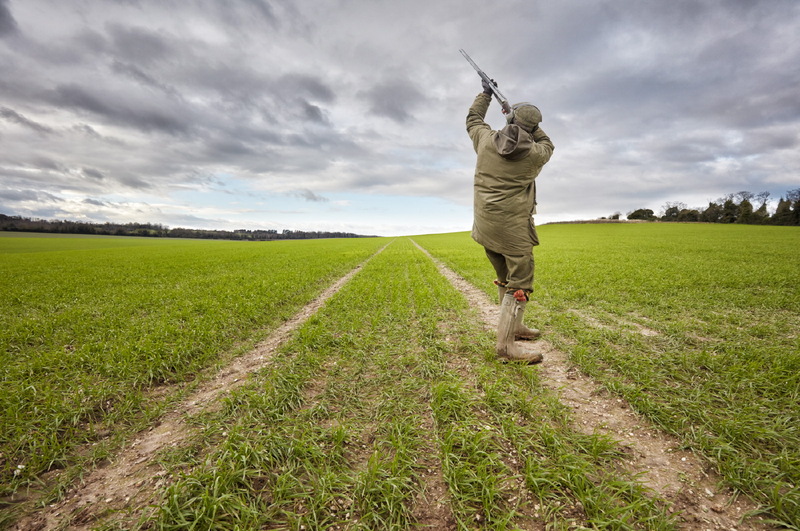 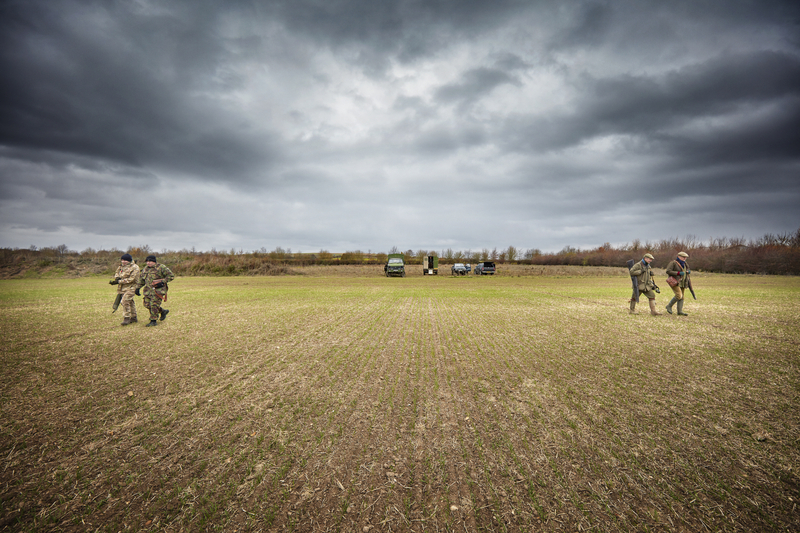 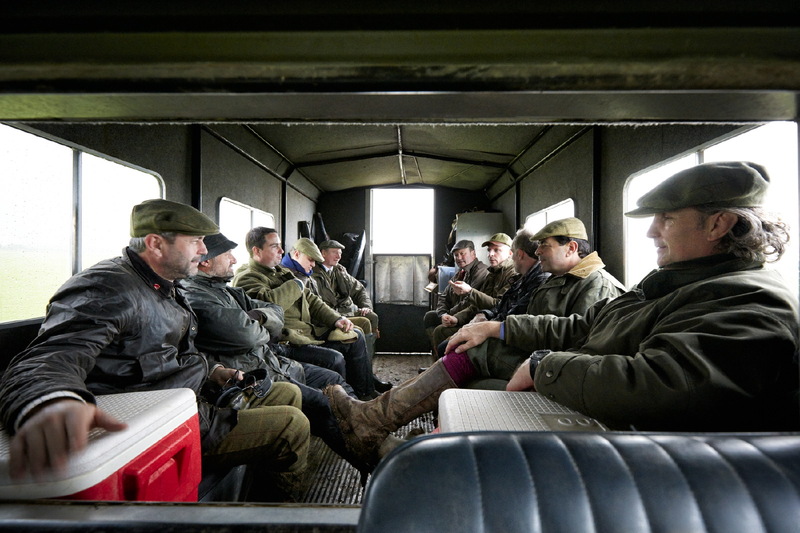 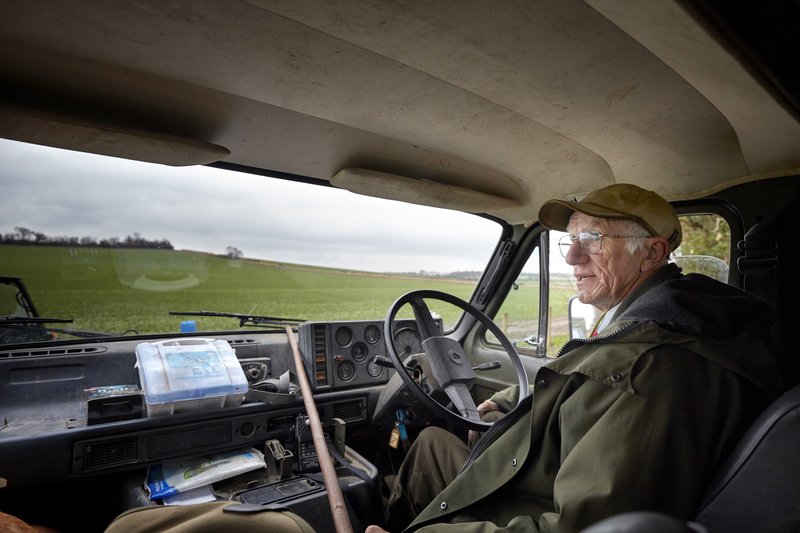 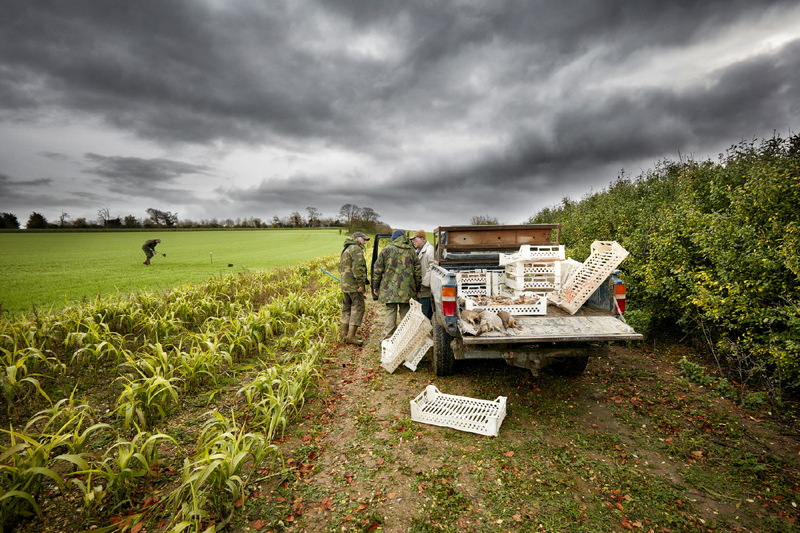 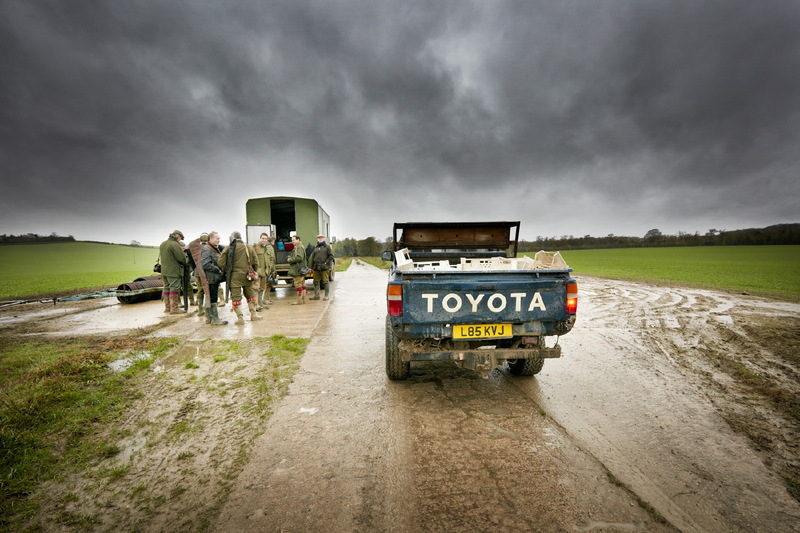 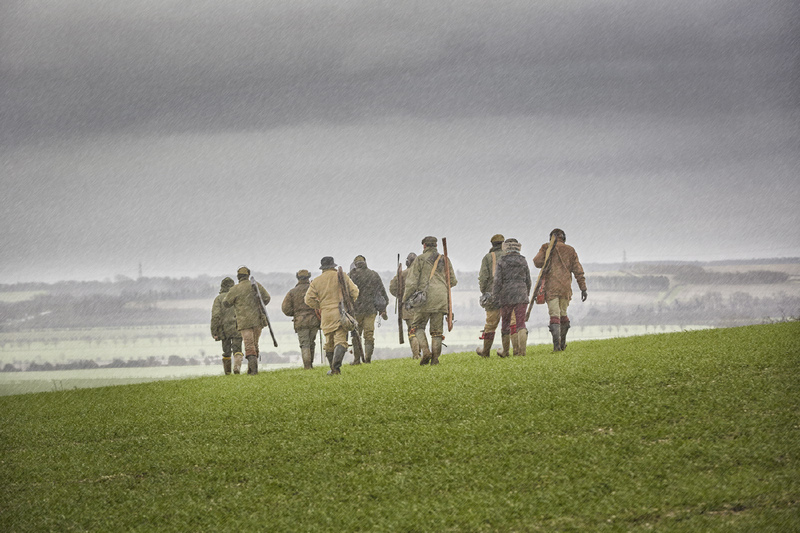 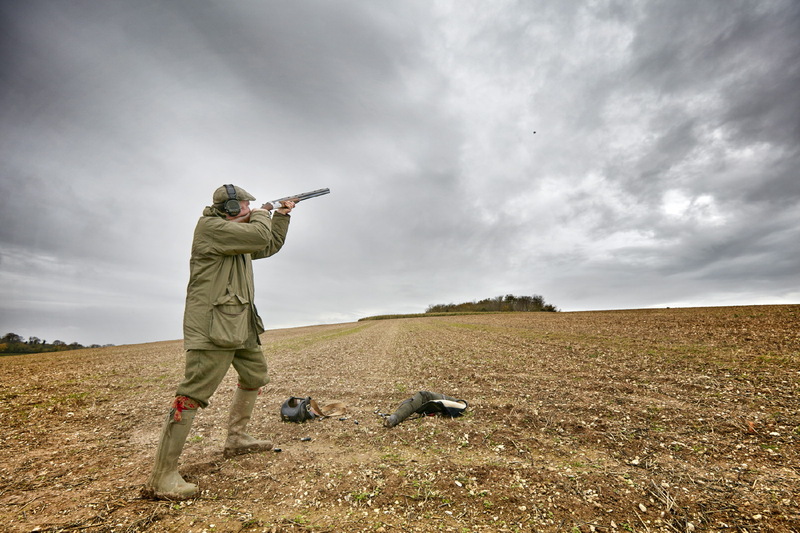 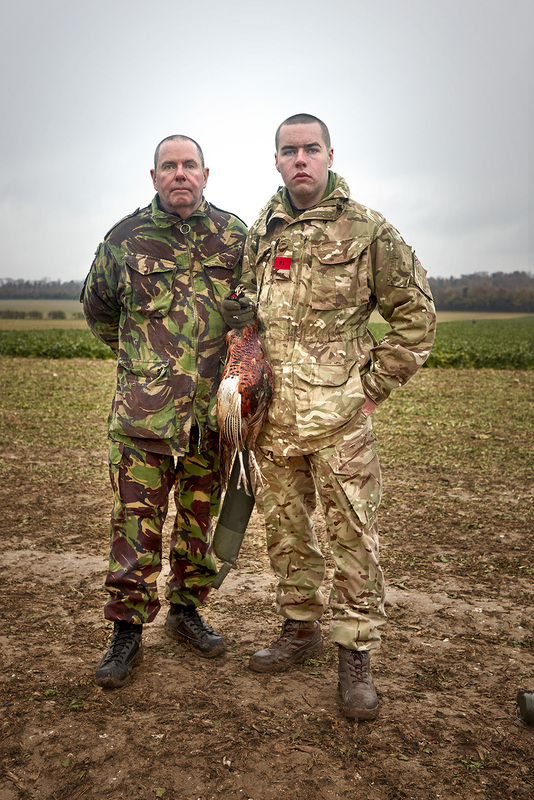 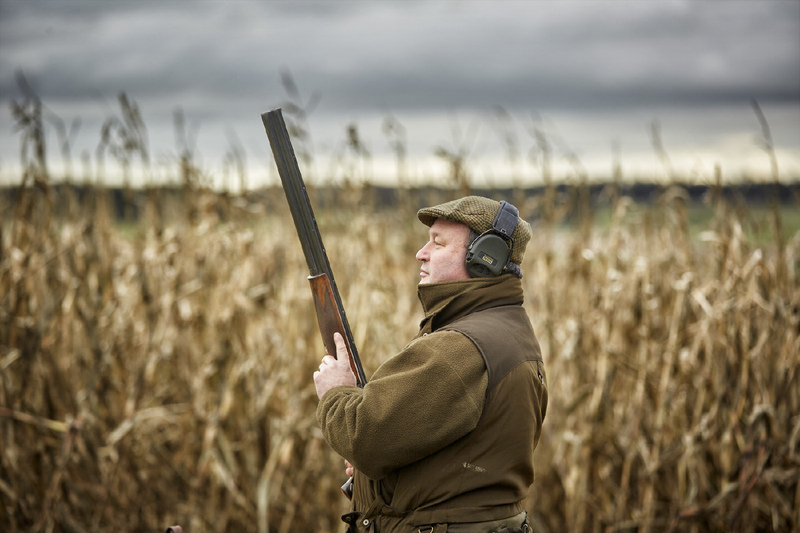 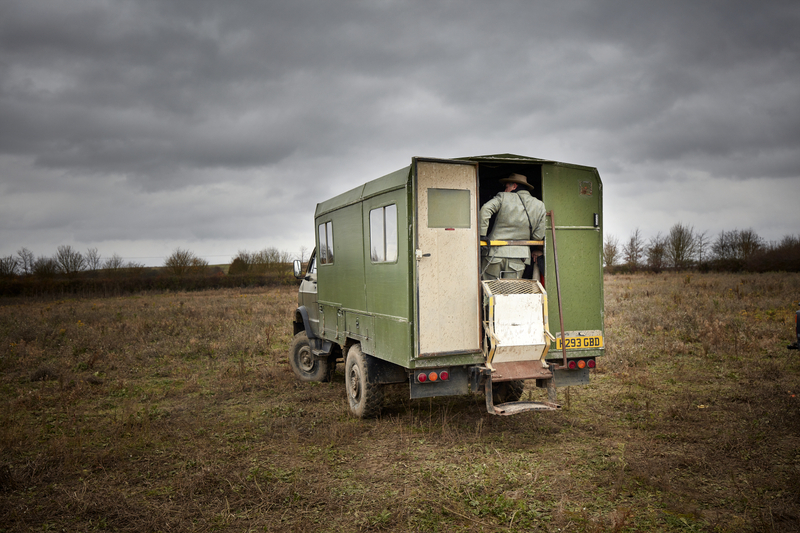 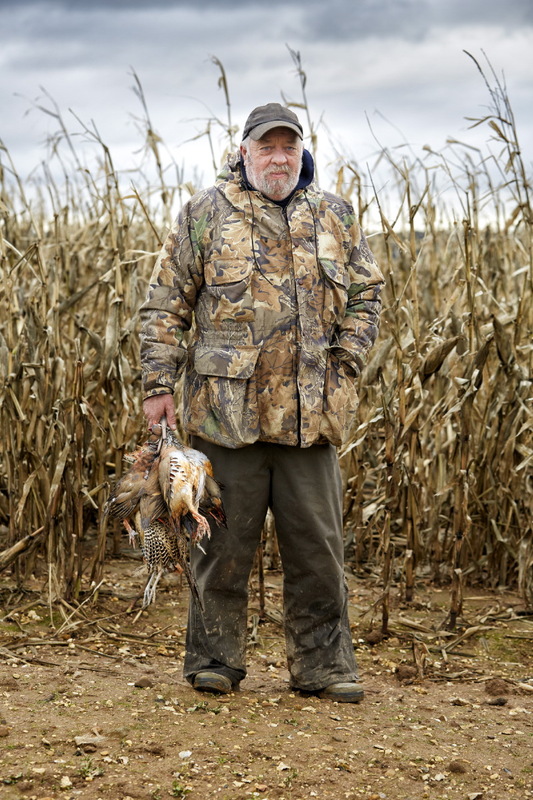 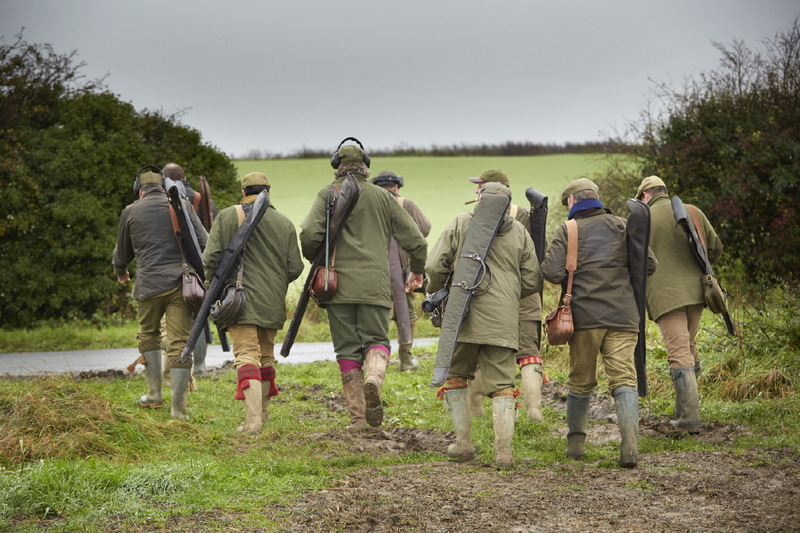 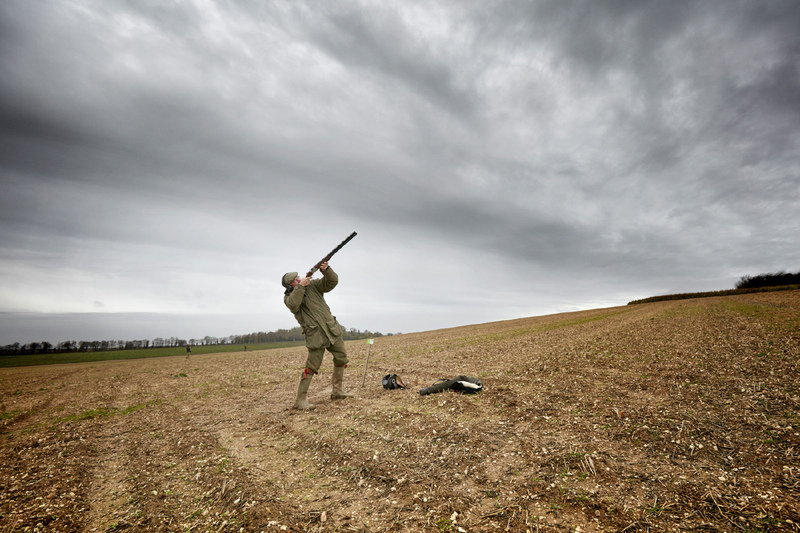 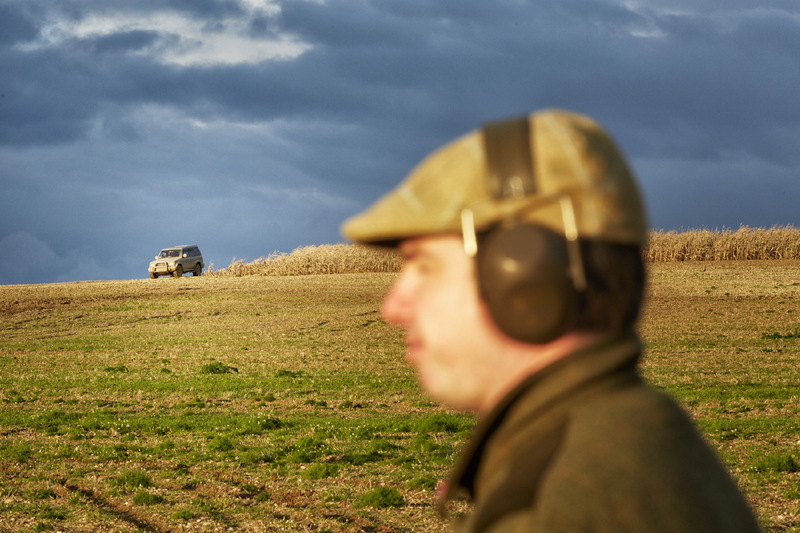 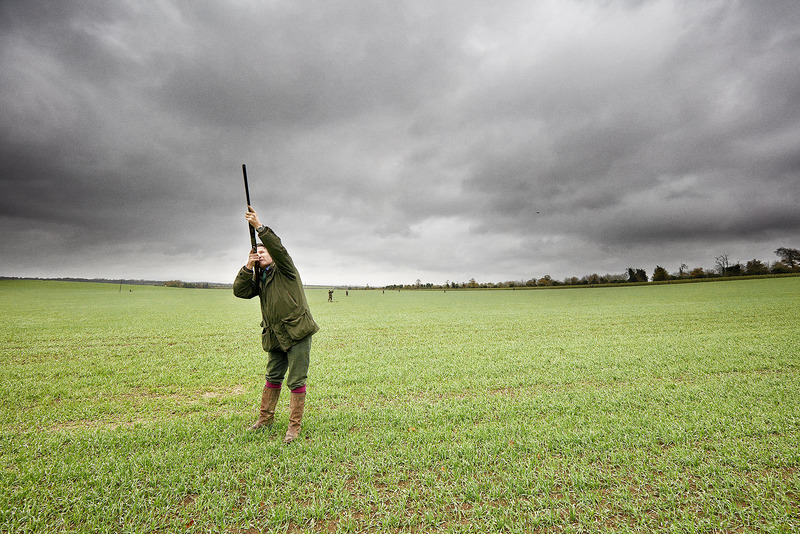 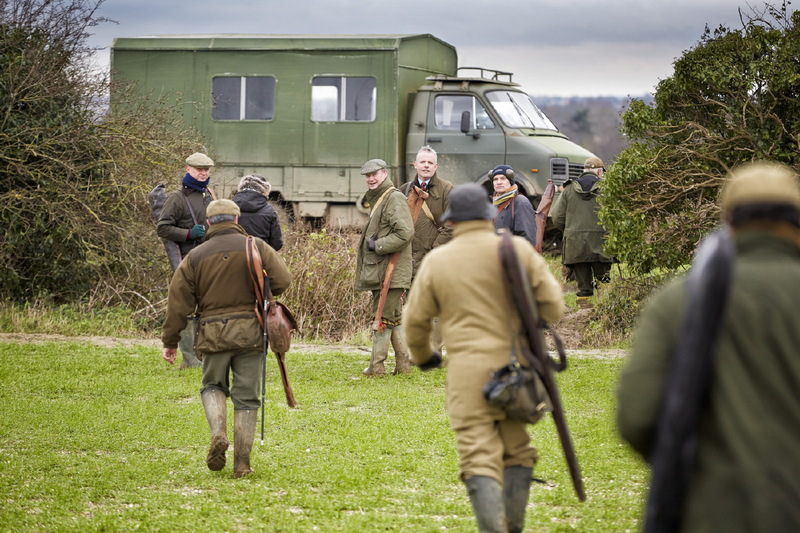 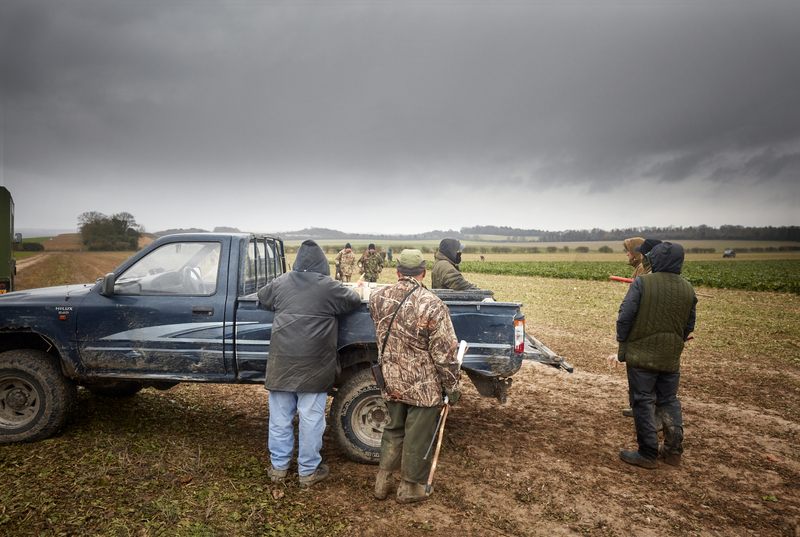 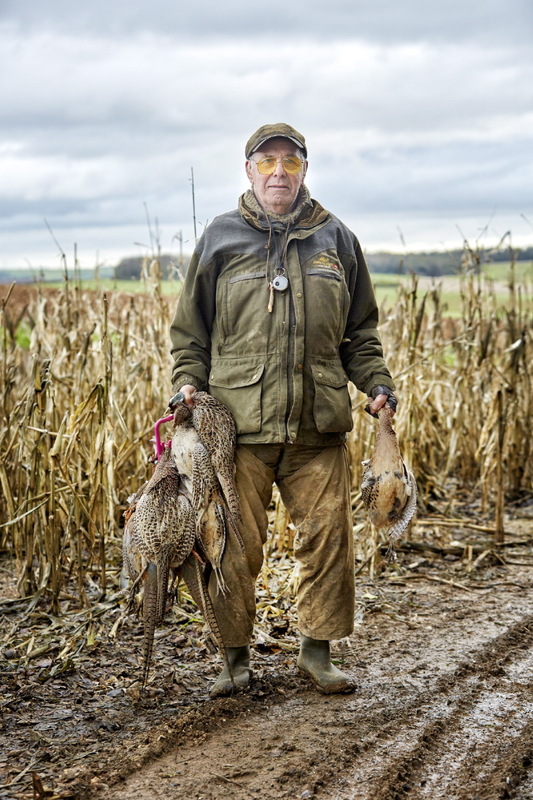 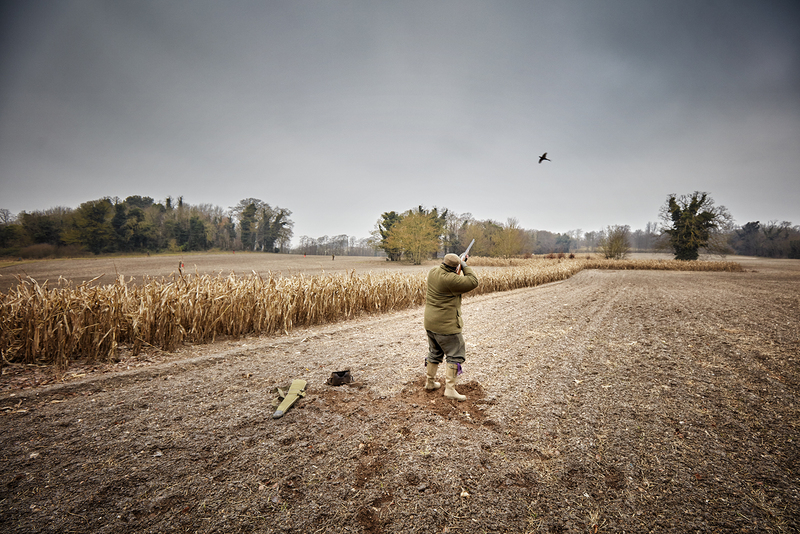 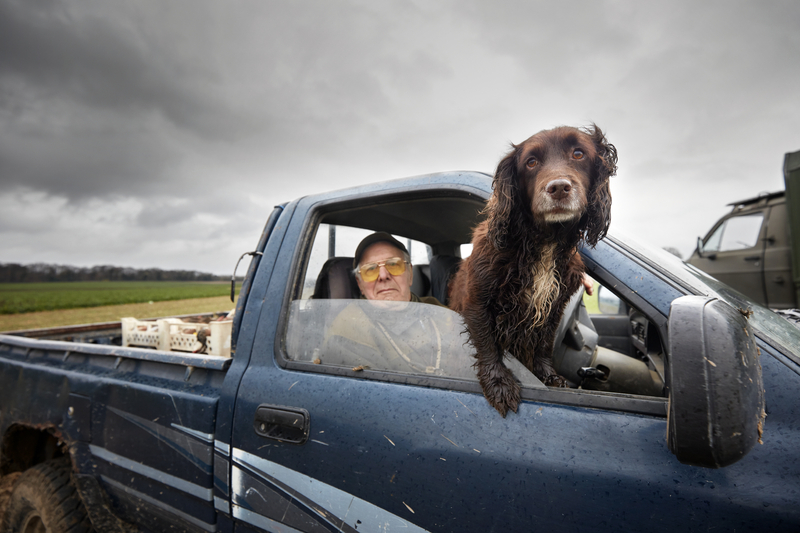 I was lucky to be invited by a local gun shoot to document them over the winter at a farm in East Anglia where they shoot. 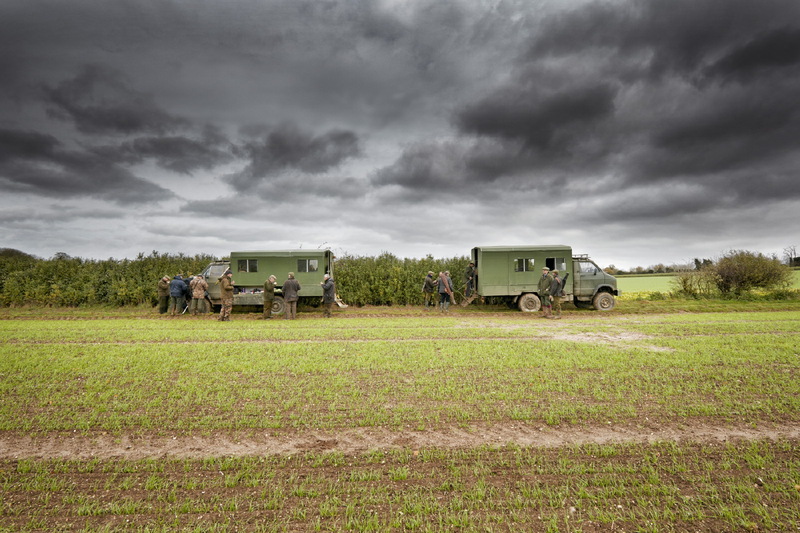 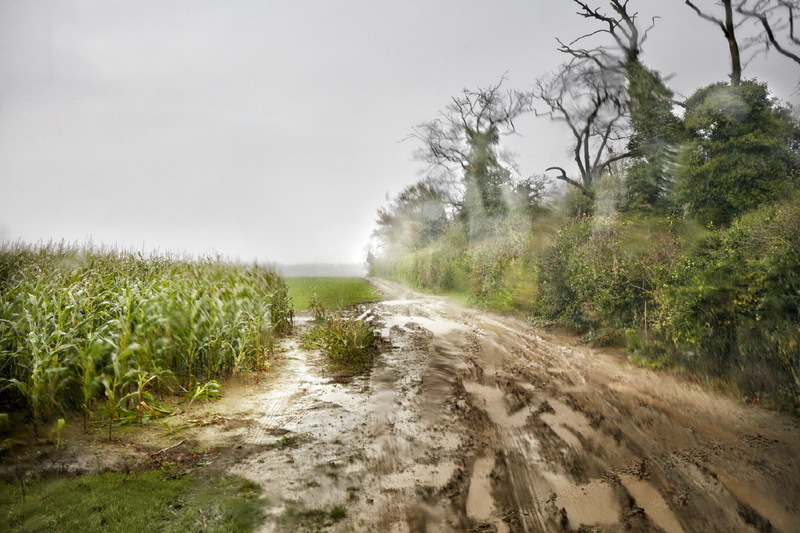 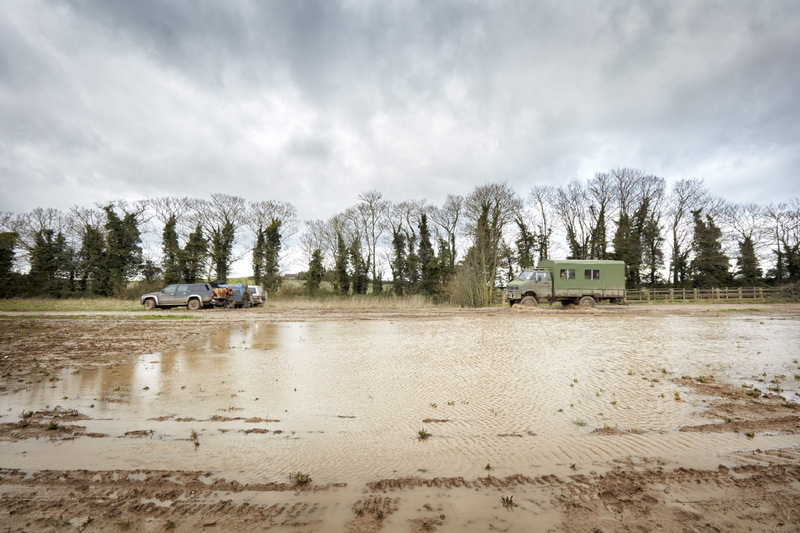 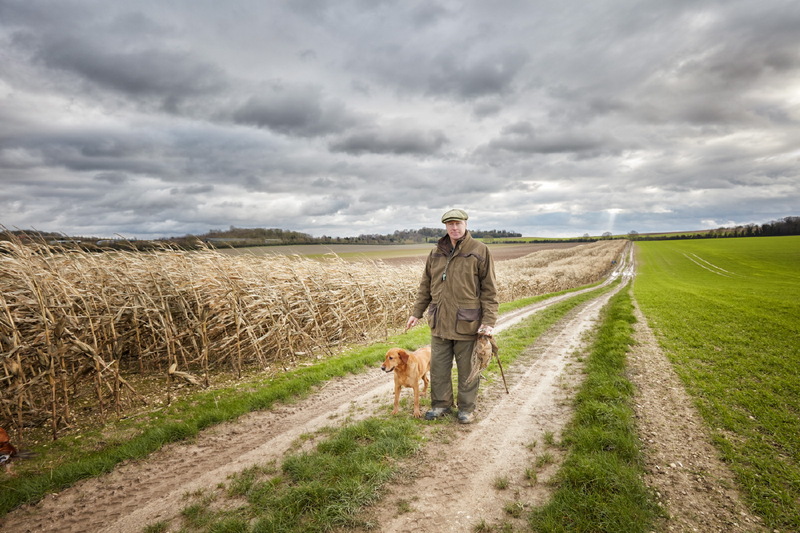 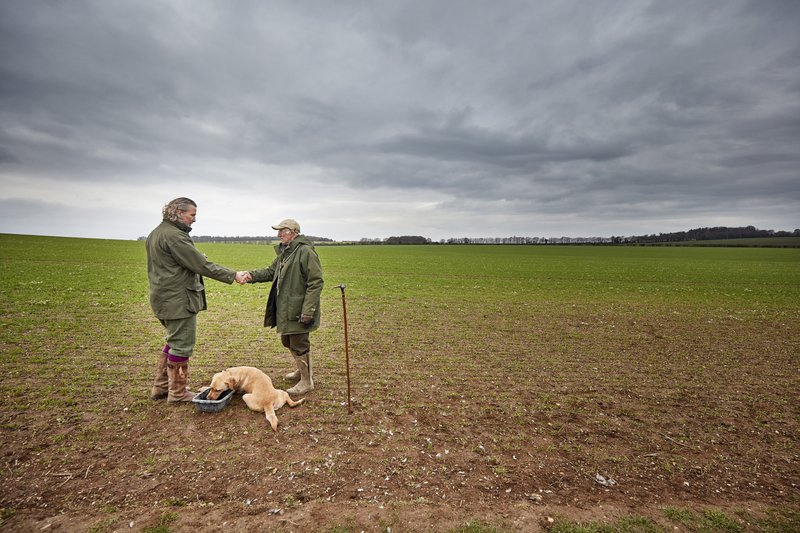 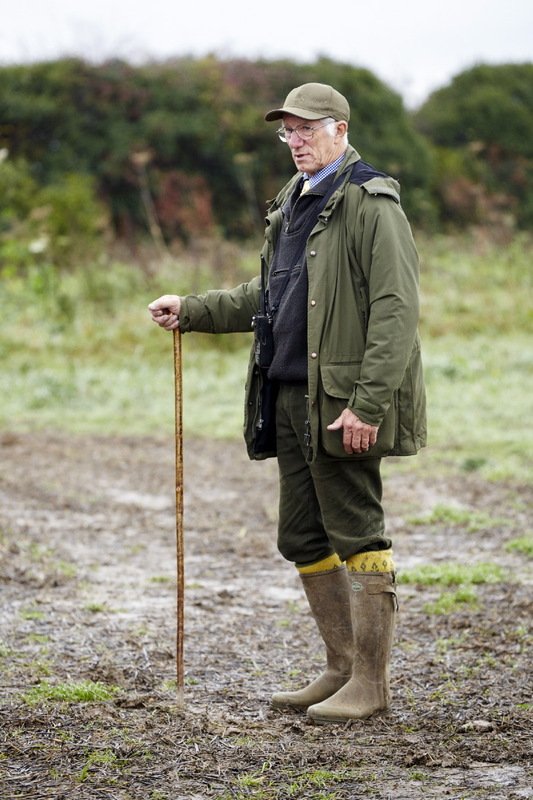 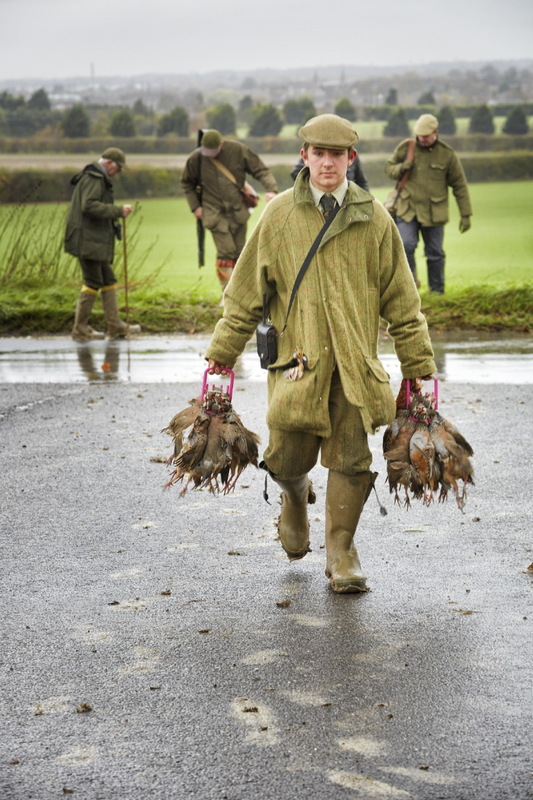 I grey up in farming as a kid and spent many hours "beating" on shoots in Norfolk and learning about the management of rural land, preserving woodlands, marshland and wildlife. 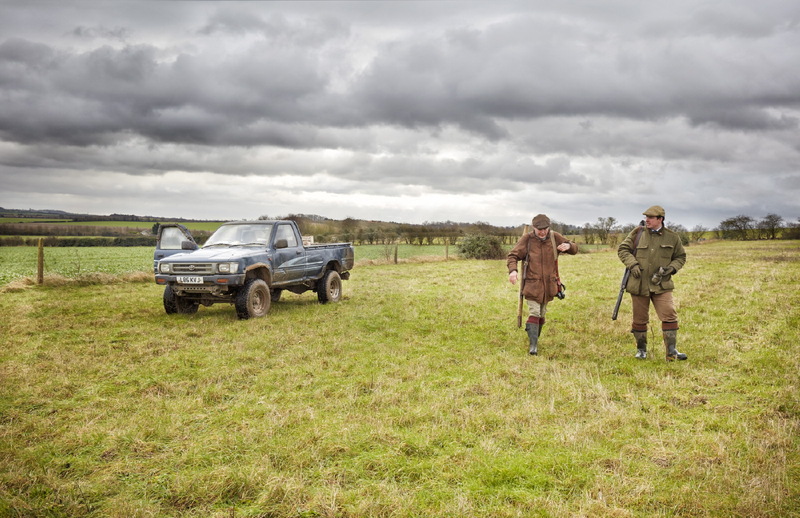 So to be behind a camera photographing these men shooting was a challenge I felt comfortable with, knowing where and how the guns and beaters move through the various drives. 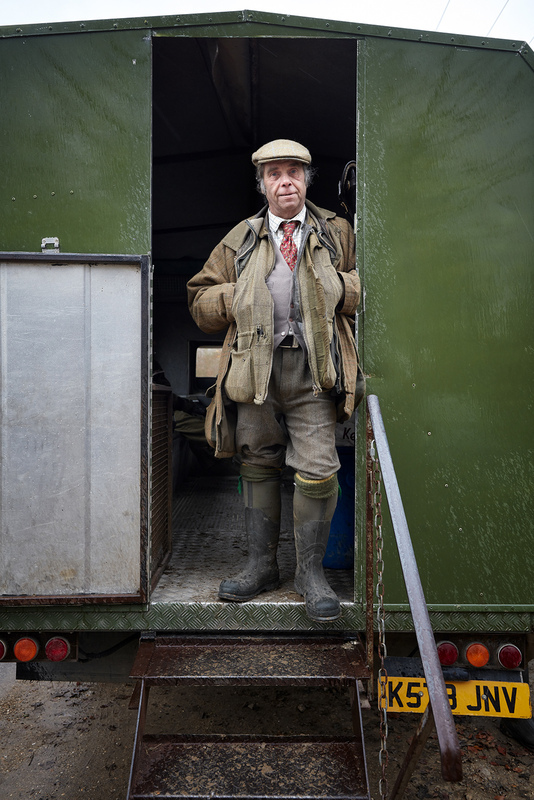 I was delighted to be awarded an honorable mention in the International Photography Awards 2106 from a series of photographs from this project in the "Traditions and Cultures" category.